Keg? In full effect. Cask? You betcha. Classics you can hang your hat on? Sure. Rarities? You better believe it. 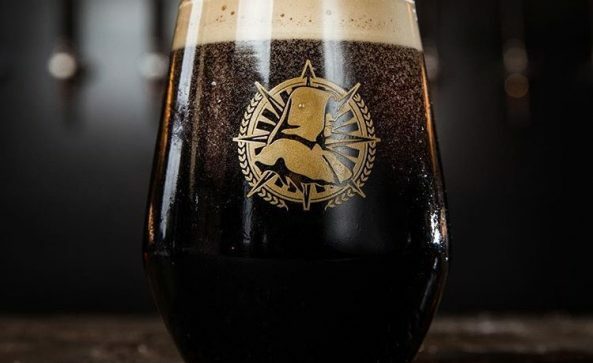 Leeds heroes NORTHERN MONK come to Port Street for the first time in a few years to lay on a killer spread, colour us excited. Set list to come. 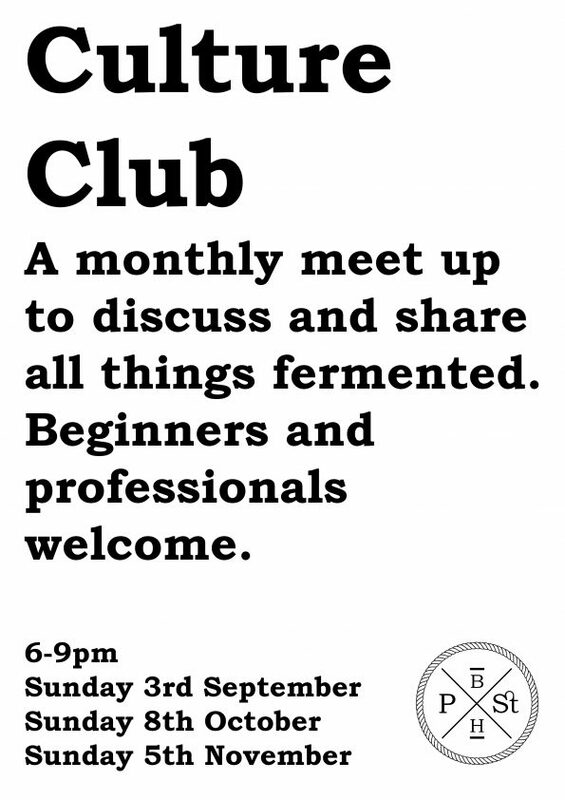 A monthly meet up to discuss and share all things fermented. 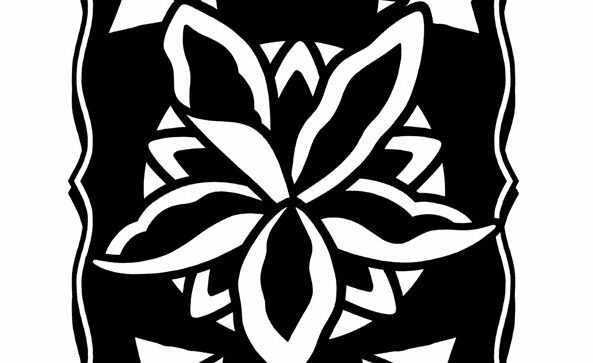 Beginners and professionals welcome. 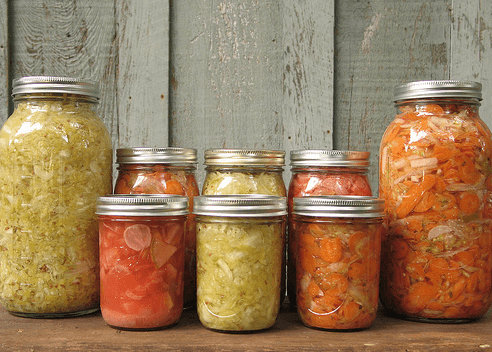 Bring down whatever you’ve been pickling, or just come down with open arms and ears. 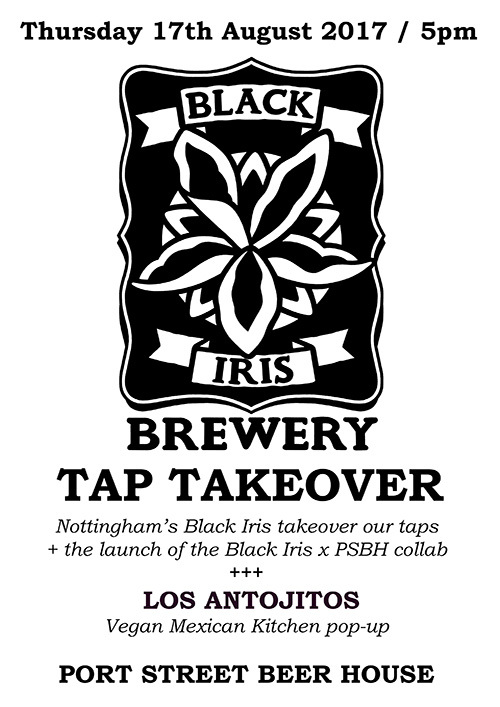 Nottingham’s BLACK IRIS make tracks to Port Street with a selection of cask and keg for your enjoyment. 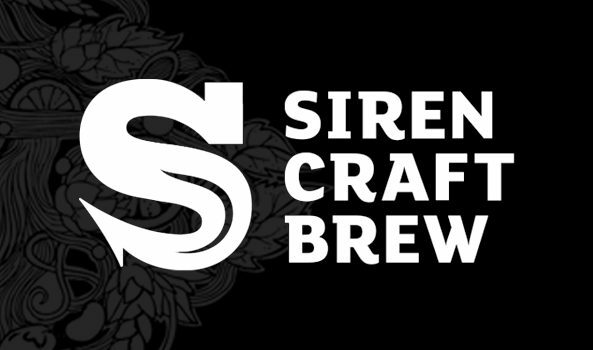 Every time we’ve had Black Iris on at Port Street recently its gone down a storm so we can’t wait to have a spread of the good stuff. Full line-up to be announced. 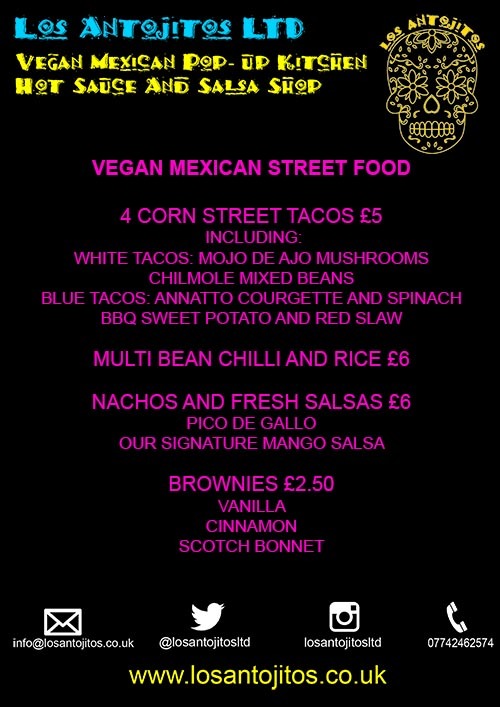 In exciting news, we will also be joined by vegan Mexican kitchen LOS ANTOJITOS ~ Manchester street food pop-up dealing in the sweet sweet business of tacos, chilli, nachos and more. Feast on their menu below.